Rosneft expands its presence at the oil products market of Mongolia. Within the Petersburg International Economic Forum Rosneft signed two 5-year term contracts for oil products supplies with leading importers of Mongolia – Magnai Trade and SHUNKHLAI. The documents were signed by Rosneft President, Chairman of the Managing Board Igor Sechin and CEOs of the Mongolian companies. The overall cost of supplies – 1 bln US dollars, volume – more than 1 mln t, duration – June 2014 – May 2019. As result uninterrupted supplies of fuel to the Mongolian market will be secured, Rosneft will receive a guaranteed distribution channel and will increase its market share in Mongolia. The overall market share of the named companies accounts for 28%. 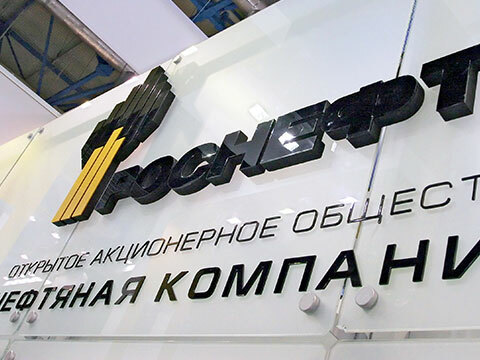 Rosneft is aimed at increasing the volumes of supplies to the Mongolian market – the Company already reached similar agreements with other local companies. This will allow Rosneft to supply up to 80% of the needs of oil products of the Mongolian market. Agreements will b signed in the nearest future. It is worth noting that the agreements are signed with the ultimate consumers which allowed to tie up the economically attractive contracts for all the parties. Moreover within the Forum Rosneft and the Governmental Agency for oil of Mongolia signed an Agreement of cooperation. The document was signed by the Company’s President Igor Sechin and the head of the Agency Gungaajv Olziburen. The Agreement envisages the realization of a joint evaluation of perspectives of infrastructure projects in the sphere of securing of oil products supplies to Mongolia and also in the sphere of the development of oil and gas fields in Mongolia. Commenting on the signing Igor Sechin said: “The Mongolian market has a great capability of growth and therefore it is important that Rosneft takes a firm position in it. At the same time the Company is aimed at the expanding of the mutually beneficial cooperation with Mongolian partners”.